Need new apps for your favorite device? Here are 40 iPhone, iPad and iPod touch apps that just hit the App Store. 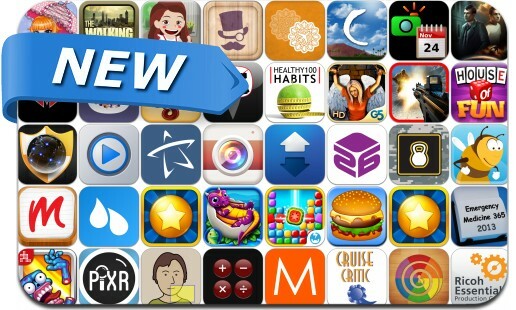 This new apps alert includes Slots, Tophatter, Burger, Bubble Blitz, Coachella 2013 Official, Fruit Blast Mania, LookAway Player, Safe calculator, Pixr, oogababy, Enemy Strike, Hide My Browsing, Healthy 100 Habits, VideoPlayerPro and many others.